The trends of blushes turned from the classic red colors to the most daring colors such as green and blue. Rihanna is one of the most prominent stars who follow these trends . But the application of strong colors requires professional and accuracy. 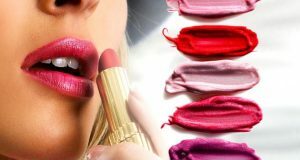 You may be able to get on the glittering Hollywood View through this guide that helps in the application of each color of the lipsticks colors in the right way and coordinated with your full makeup. It’s a classic color and is a permanent trend, applied the red color in the right way with black liquid eyeliner addition to the dense layers of mascara. 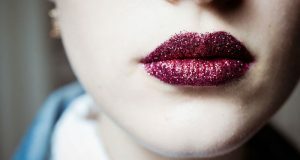 However, try to focus only on your lips. Keep them natural and supple skin with a transparent base cream and . don’t use the blusher. Soft pink or knows as “baby pink” looks great on pale skin while strong pink is great to dark skin. Try here to apply that one color make up. 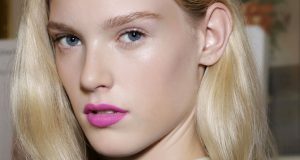 Use eye shadow, blush and pink lipstick with the pink degree . This trick suit almost all skin colors. This color is very rich and vibrant, it is better to have a light makeup on the rest of the face. good base Cream with soft eyes makeup will highlight the strong lipstick. Add a touch of turquoise which highlights the deep blush. Despite the strangeness of this color , you can apply golden yellow shades to be one of those who they follow high fashion. First apply flawless thick cream-to-face . 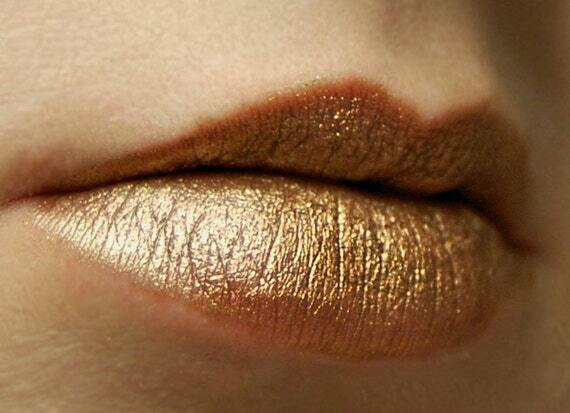 You can locomotive that energy from your lips to your eyes by drawing Cat golden eyeliner before adding black color . This color gives you a glow color of the sun. When you choose reddish of orange color, apply b with bronze on your forehead and cheeks, nose and chin head so as to grant you warm view . Apply a touch of pink on the cheeks.